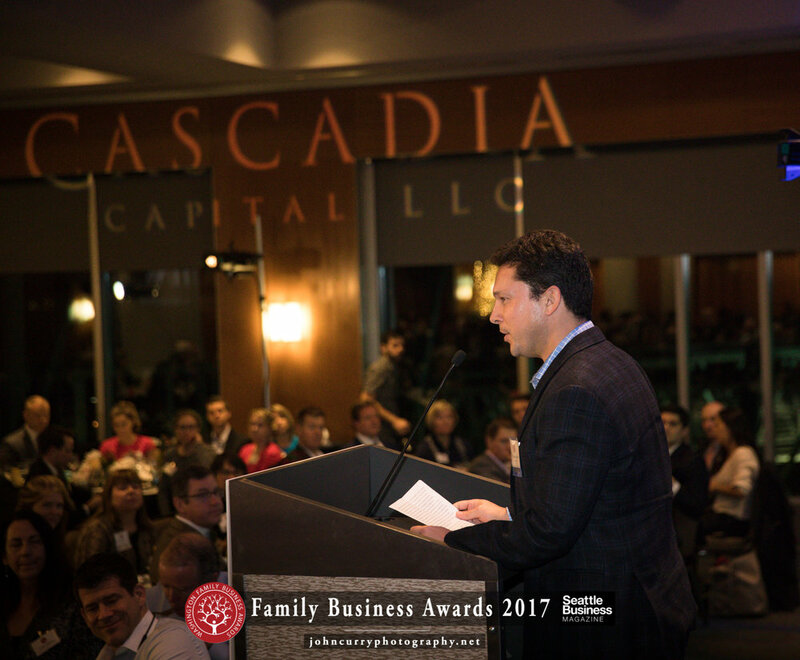 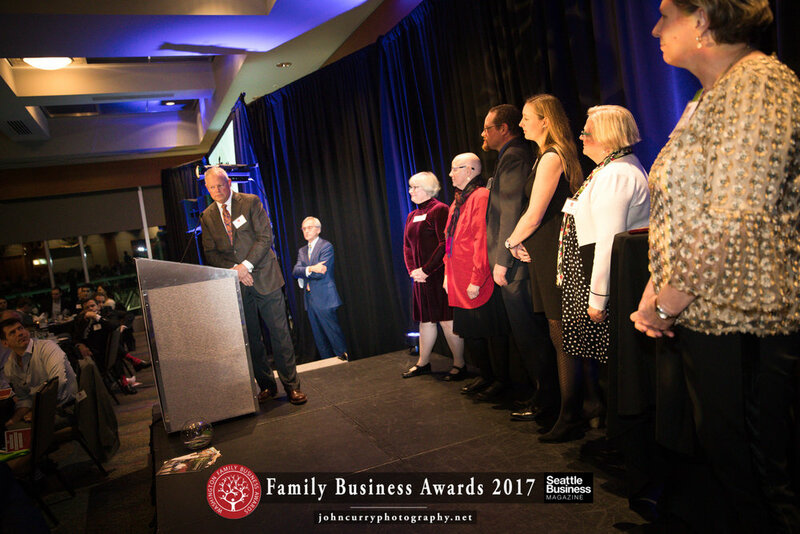 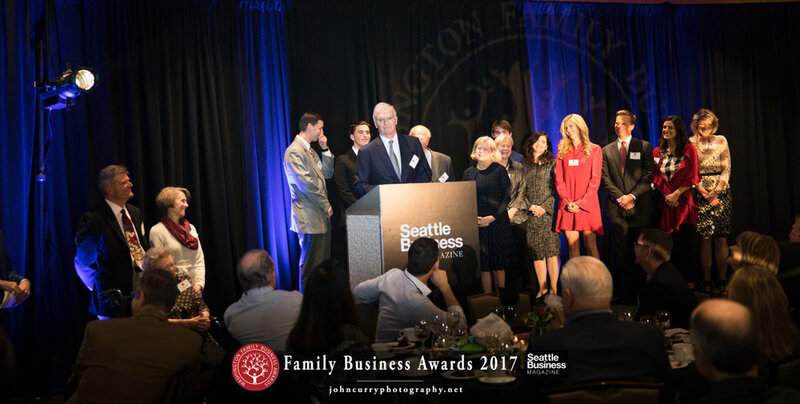 December 7, 2017 - Bell Harbor International Conference Center - The Family Business awards honor family owned businesses in Washington that set the standard for excellence. 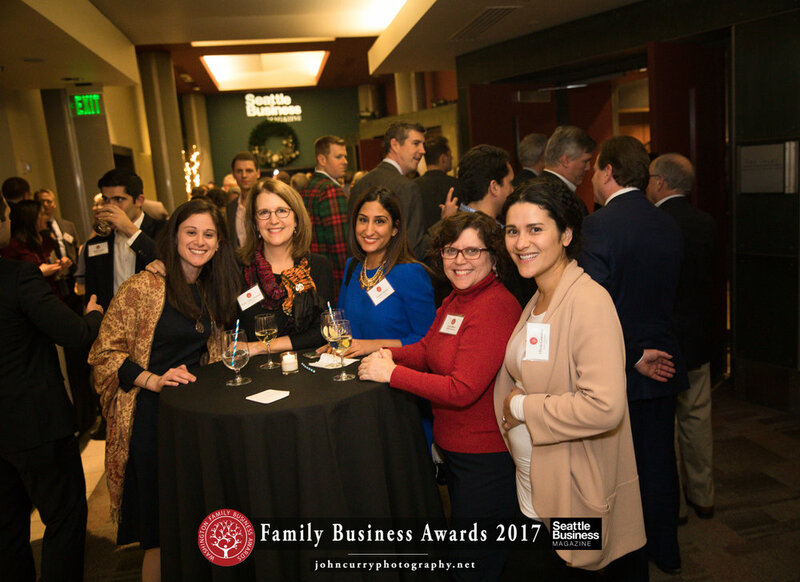 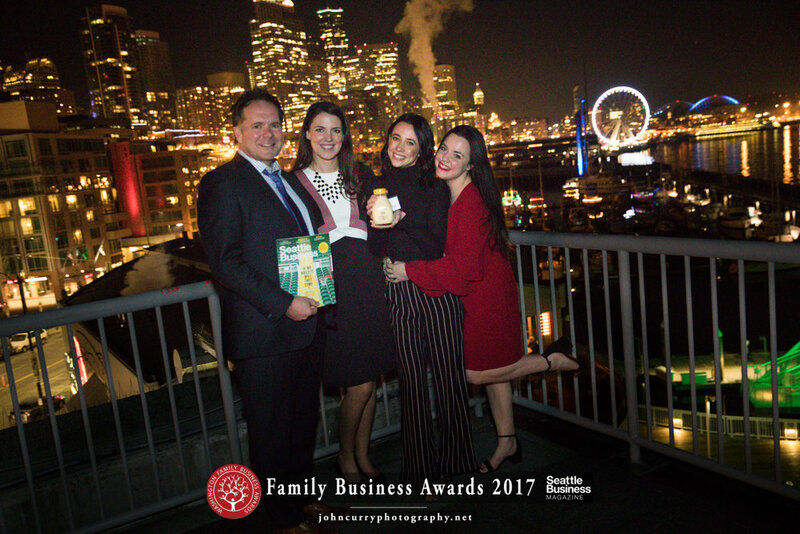 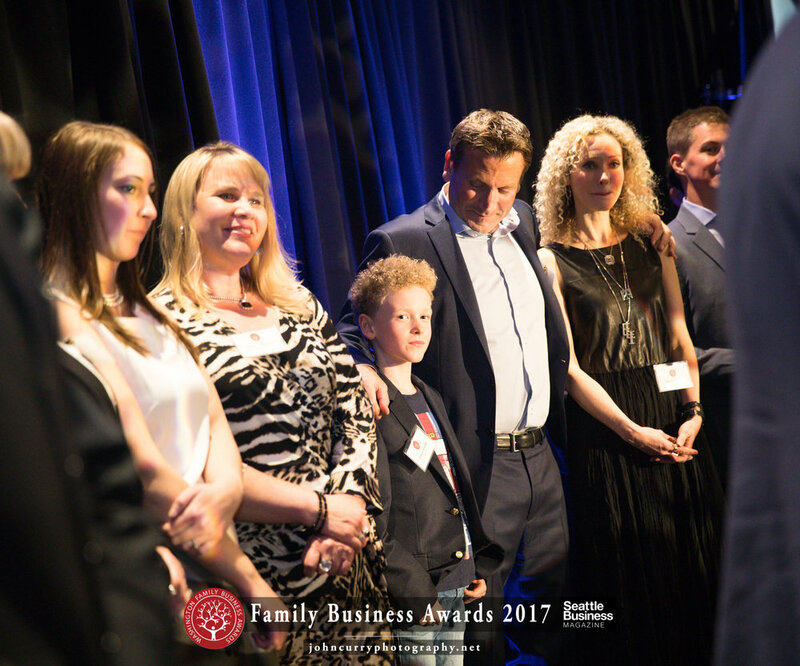 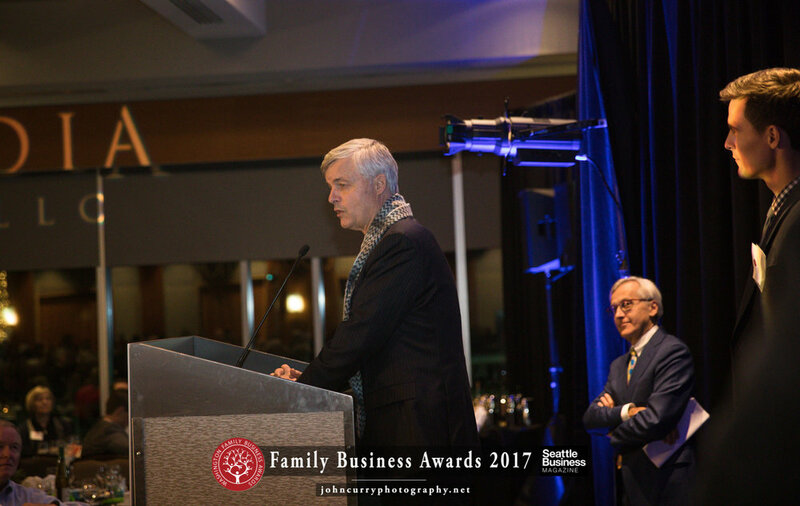 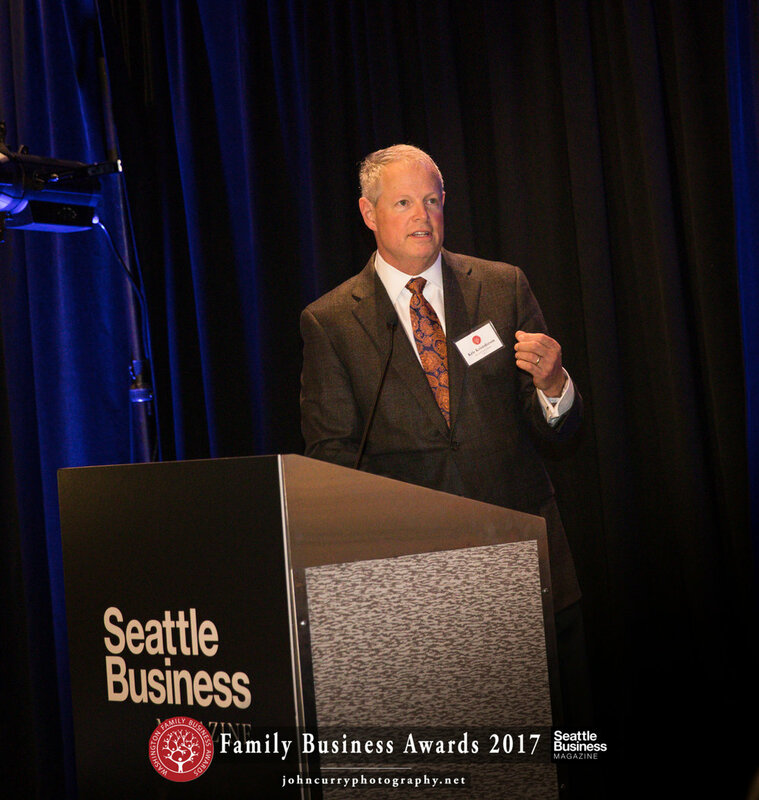 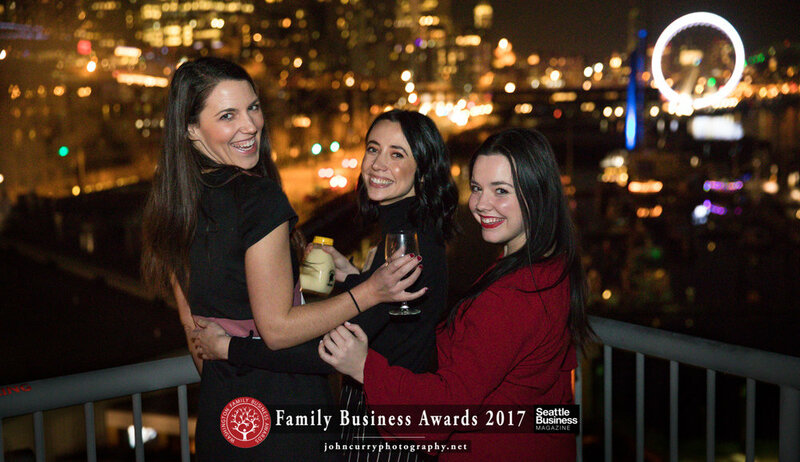 Seattle Business magazine hosted the Family Business Awards 2017 on Thursday, December 7. 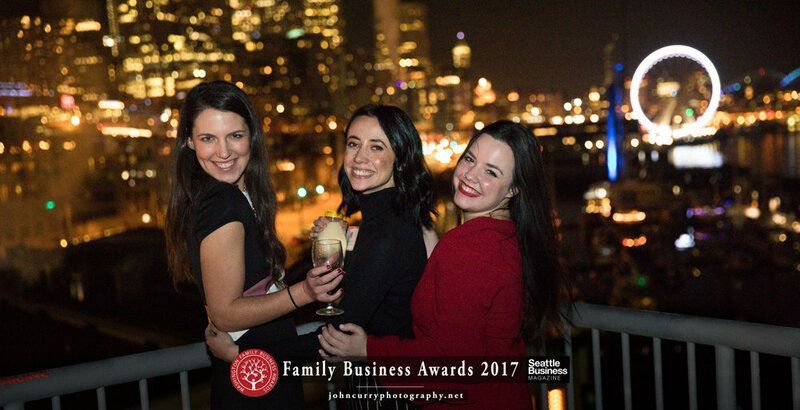 Below are the photographs from the evening. 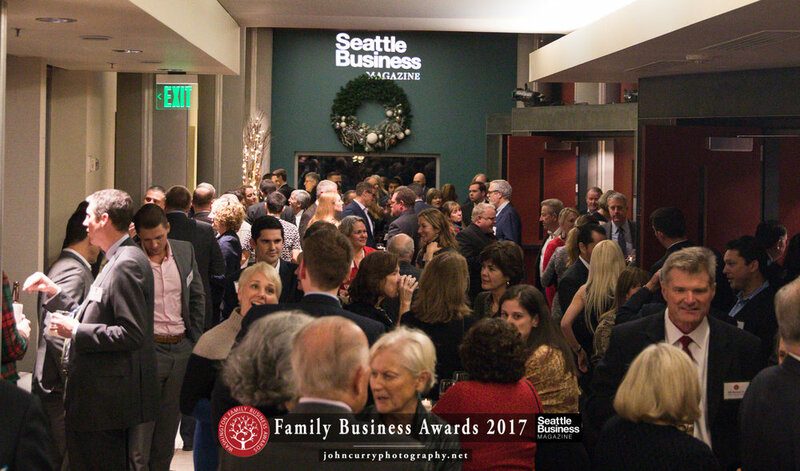 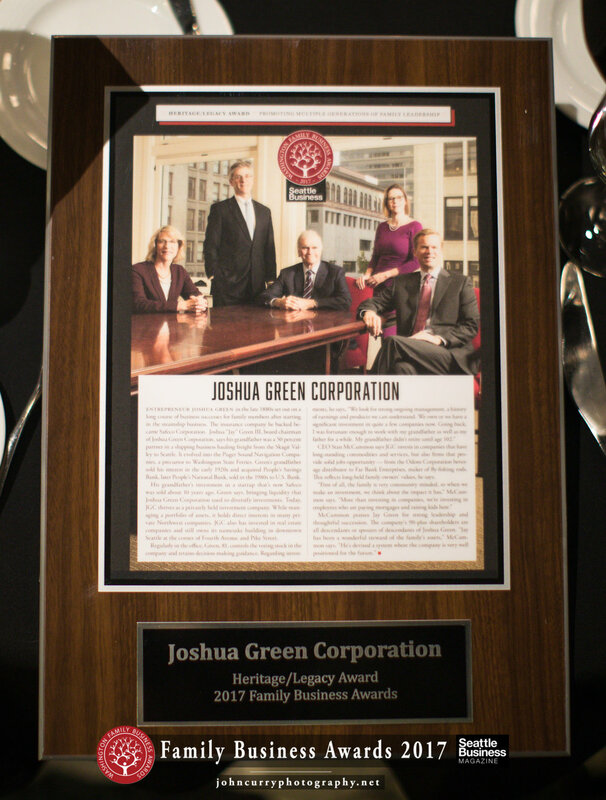 Feel free to right click, download, and use these photos, compliments of Seattle Business Magazine and John Curry Photography. 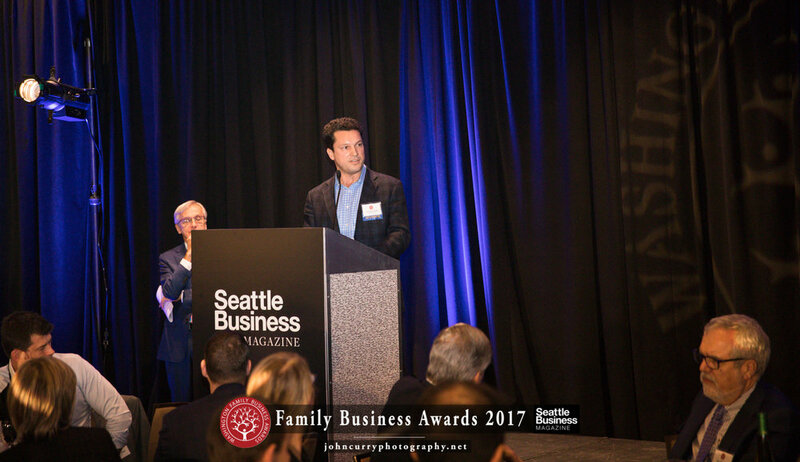 If you need anything at all, don't hesitate to contract me.